Everyone loves some extra cash to spend on whatever we find necessary or impulsive. I certainly would have loved some extra money when I was a teenager. There were quite a few things (actually a lot of things) that I would have to liked to get but didn’t. Having extra cash in your wallet gives you a certain level of freedom. If you’re very enterprising, you might be on your way to owning your own car or having big bucks in your personal saving account. How about that? 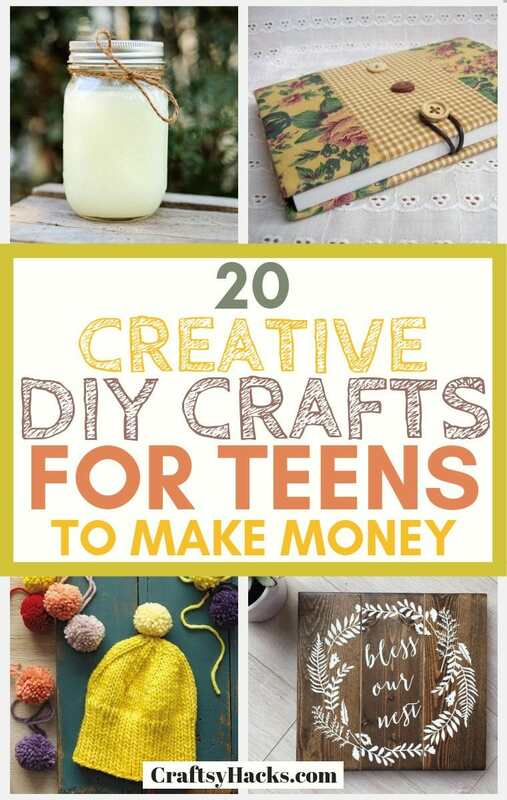 Some of the best ways to earn extra as a teenager is to involve yourself in creative crafts. 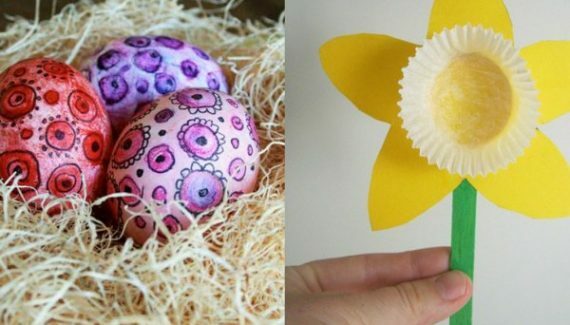 So, here are 20 creative DIY crafts to do for some extra cash as a teenager. Not many people knit these days so it is definitely something to do. Cardigans, beanies, purses socks and gloves are only a few of the functional clothing that you can knit. Apart from the functionality of knitwear, they are stylish and comfy for people wearing them and for you. It is a way to make extra without much upfront cost. 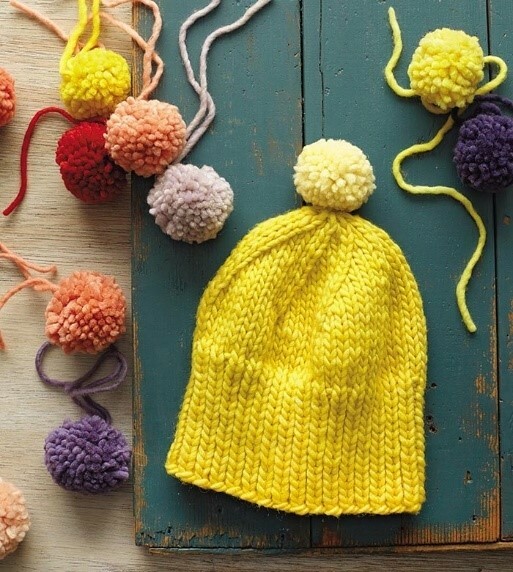 All you need is a ball of yarn, a need and a clear idea of what to knit. Here is a good deal if you happen not to have any yarns at home. Someone somewhere is always in the need of a greeting card for a friend or family’s birthday, prom, graduation or any celebration. If you have learned to write calligraphy and design or draw well. Then, you can make some of these greeting cards yourself. All you need is the paper cards, markers and a few other materials like glitter, ribbons that you need to spice the cards up. 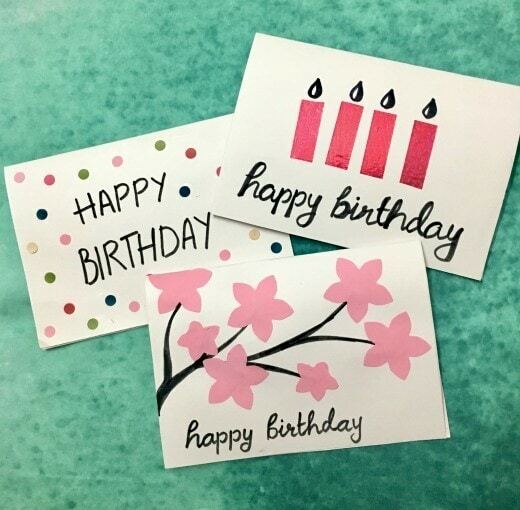 Make a few greeting cards and envelope designs, share them on Instagram, Facebook and show your friends what you can do. This is also quite an easy craft to make. 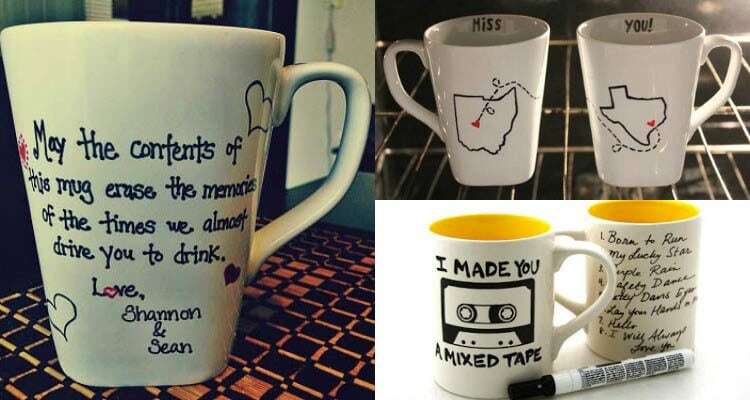 All you have to do is get a few plain mugs, stencil out what you would like to print on the mugs, and transfer the design to the mug with a wax pencil. Most of the time, you’re going to use markers though! Get good quality markers here and check this tutorial on how to design the mugs exactly. You can give people the option to choose their texts, designs or quotes! You can work on several materials to make jewelry which you can sell. From leather to glass beads, wooden beads to cowries, threads, and wires. 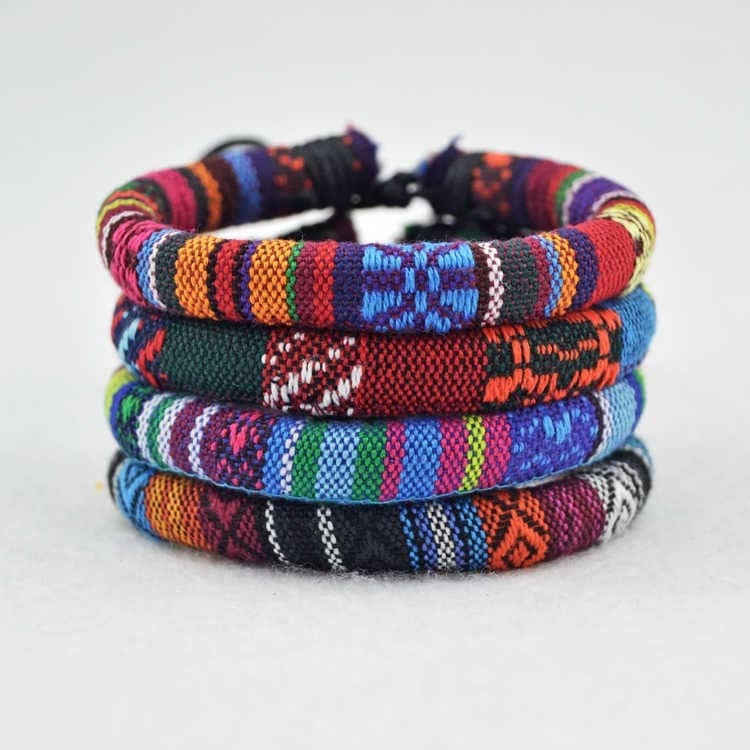 You can make bracelets, earrings, neck-pieces and much more. Just use your imagination! Here’s a jewelry kit you’ll find useful! Every girl needs beauty products but sometimes it’s expensive to get these in stores. 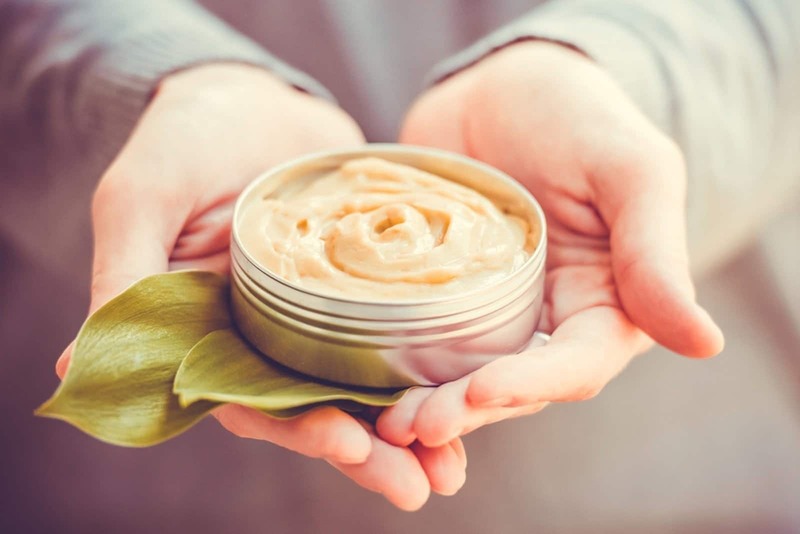 An easy way to make money is to produce easy to make natural products. Check for natural recipes you can get around you and get to work. Make activated charcoal, cocoa powder, coconut oil, homemade foundation and so on. And you can sell these! Whether liquid soap for kitchen cleaning or fragranced soaps for baths, you can decide on which one you want to make. Choose both if you want. You can make these soaps, package them well and sell. Here is a full tutorial on how to make soap. You can also get brooches (vintage or otherwise) and attach magnets to them. These are easy to use and will be popular amongst everyone. 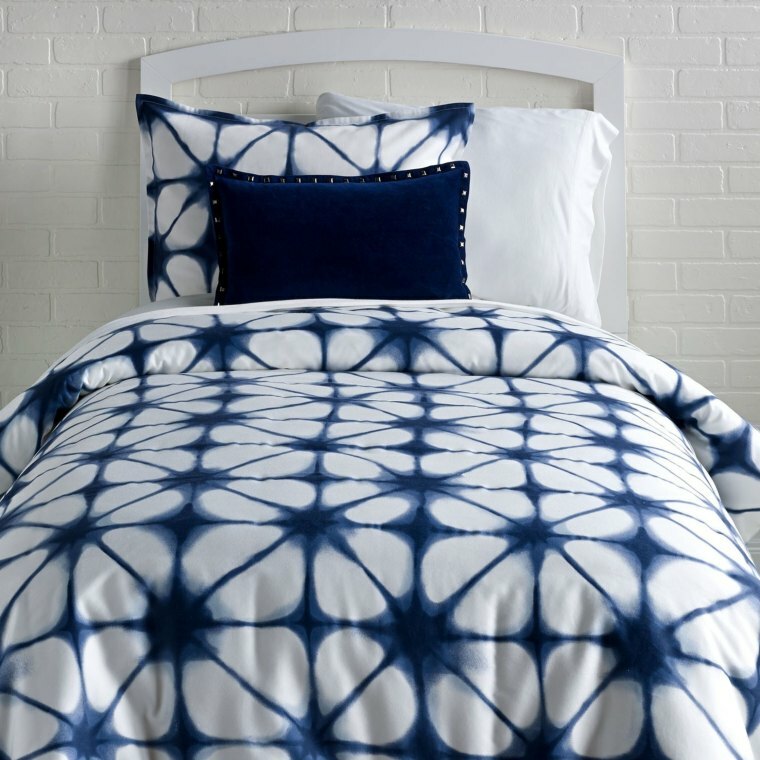 Get pillowcases and bedsheets and do some tie and die on them. Dry them, and they are ready for sale. 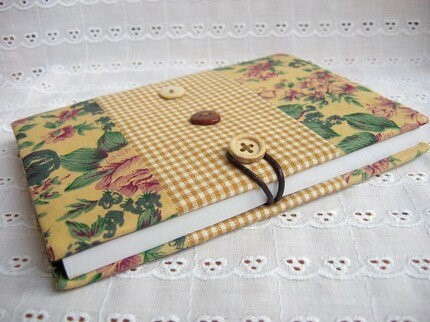 You can also make different sorts of prints on them, from texts to floral and vintage prints. These items are super popular so there is a constant need for them. You can get a plank or nail a couple of slim plants together. Paint them in nice bright colors and write catchy quotes on them. 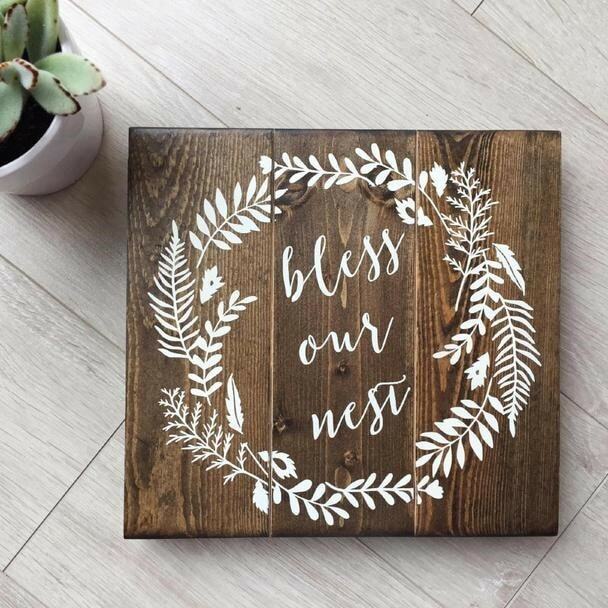 You can use stencils to make the texts or if you have a good hand for drawing, get some paint and write away on the planks. This makes for nice home decoration. 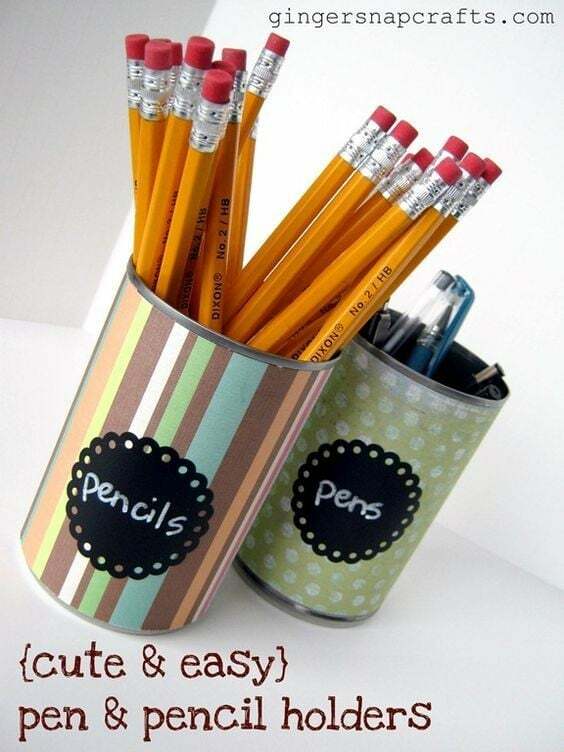 You can use several materials such as faux leather or plastic to make containers for pencils, pens, and rulers. Everyone who writes needs these to keep all their stationeries in one place. Plus, it is a simple way for you to earn some extra. 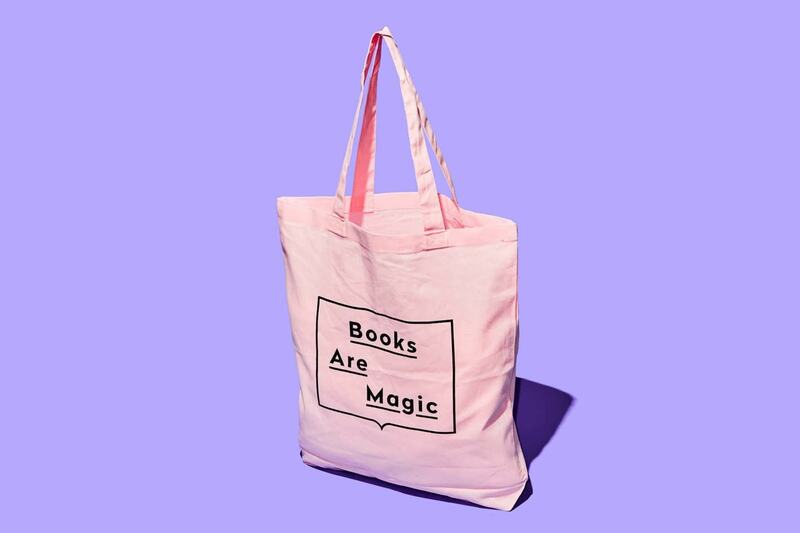 For a couple of years now, totes have been the fad! And they are not hard to make. With basic sewing skills, you can make totes and drawstrings. Add prints to them and they are ready for rollout and sales. 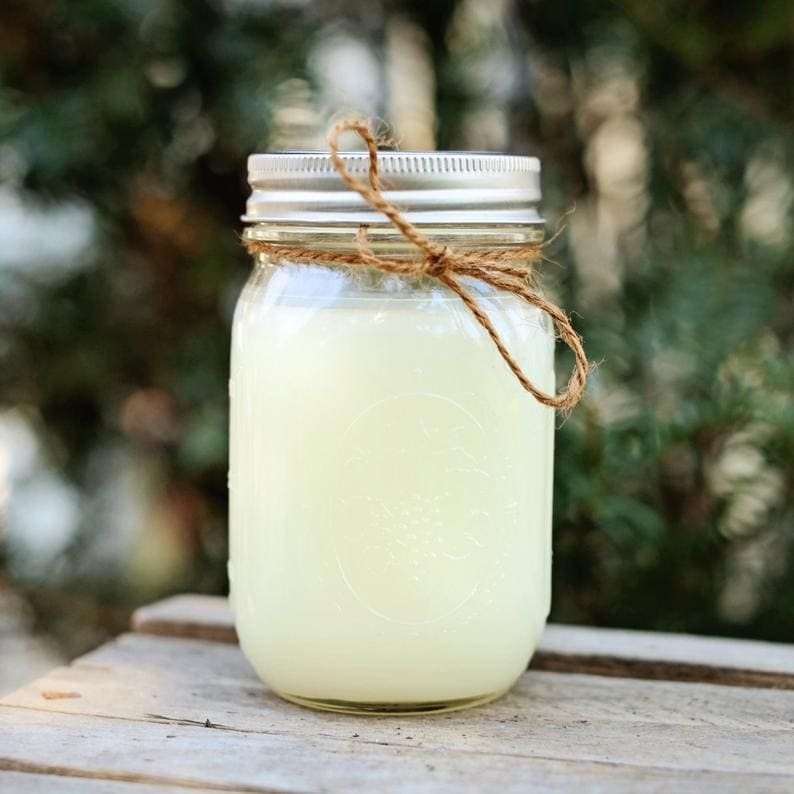 Scented candles can be made at home with the cheap materials you can get at a convenience store. All these candles serve for decorative and fragrance purposes. It’s no wonder you see these candles being used at home all the time. You can make these candles right inside mason jars. Here are more mason jar ideas you’re going to love and can totally sell. And if you don’t have any mason jars at home, you can buy them here. 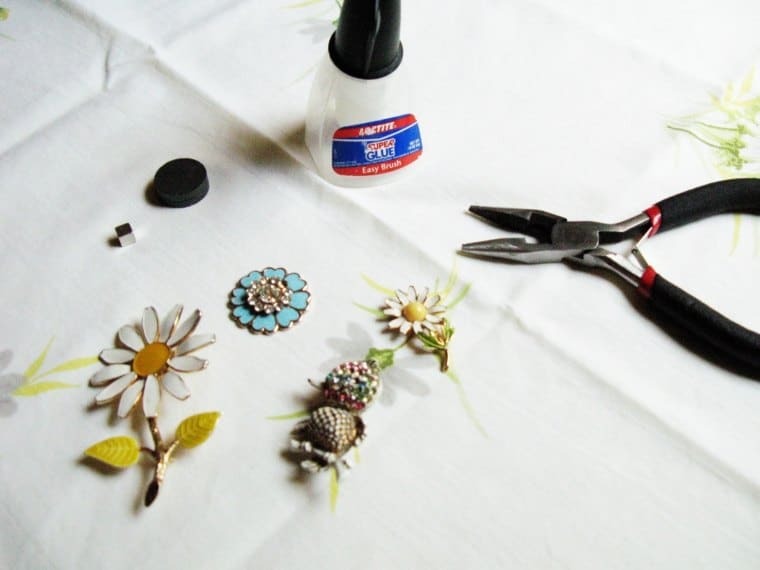 You can also make key chains from materials you find around or better still, materials you can recycle. Everyone needs a key chain. While they might not consciously look for one, people rarely say no to a new attractive keychain. 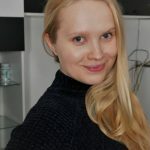 Love taking photos? Love drawing? Why not frame your piece of art and try to sell it. 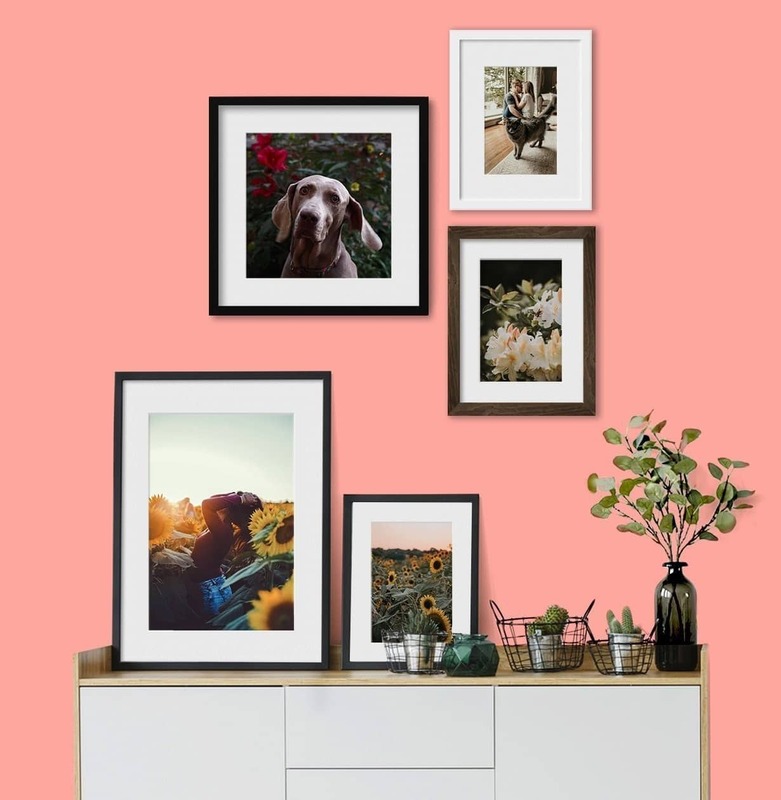 Get a vintage frame or keep it simple with plain white frames. Nevertheless, you can use your creative juices to make something truly special. At the end of the day, art is really what gains value with experience and time. While it might not look very easy to make. 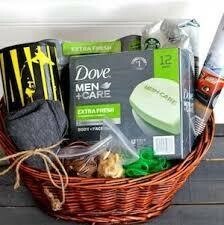 The gift basket can be totally made at home. A gift basket can be great for any person of any age. Decorate it a little bit and you can increase the price. That’s really how you make the money. 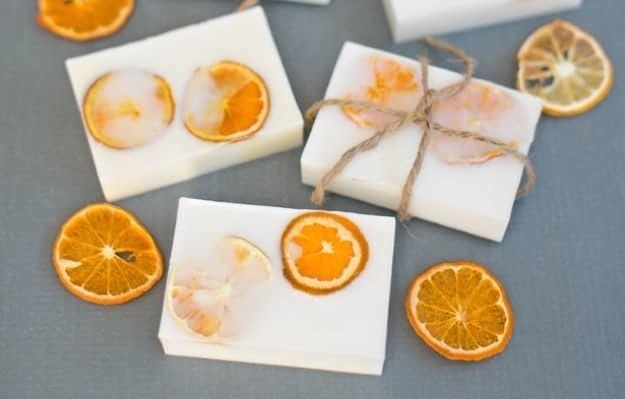 You can always include DIY soaps and other DIY crafts others will definitely appreciate. 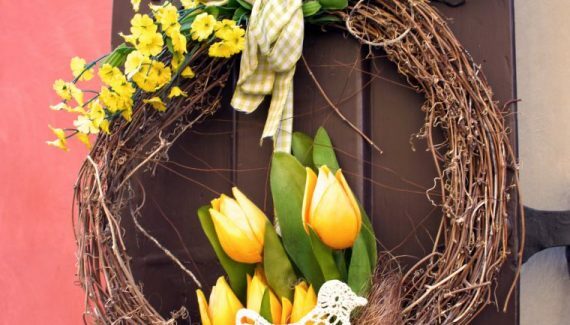 Here are some of the DIY Easter basket ideas for your loved ones too! If you need a willow basket, to begin with, check these out here. 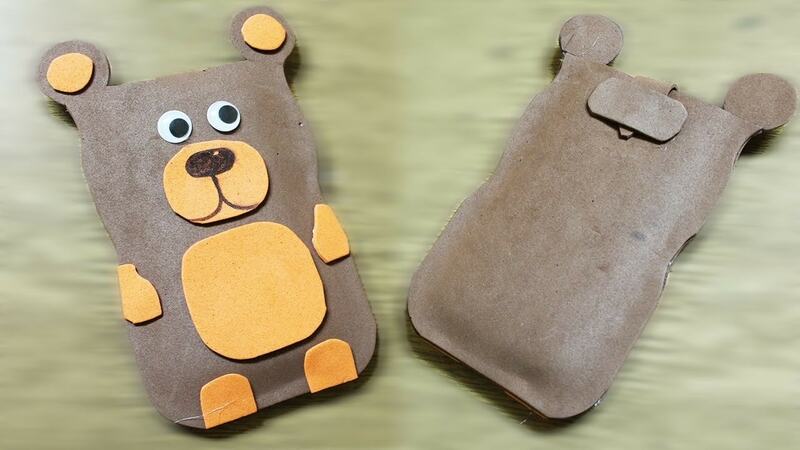 A phone pouch protects phones from scratches. A fashionable one adds style to the carrier. Make phone pouches and sell them. These are fairly simple to make, if you love sewing, they’re great. 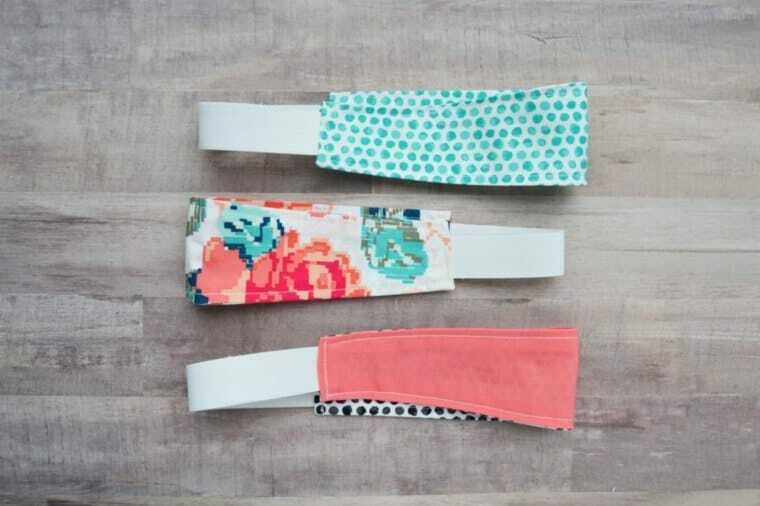 You can make adorable headbands from fabrics. These are simple and lovely. Colorful fabrics are really the key here! So, play with different colors, different materials and see what works best. 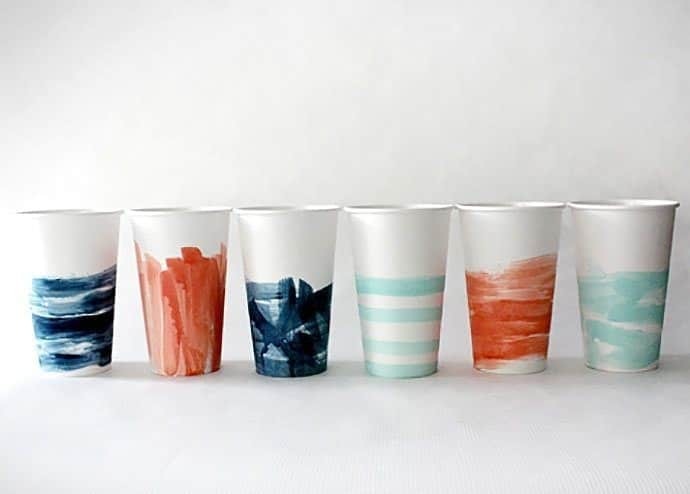 You can make DIY paper cups for parties, drinking games and so on. All you need is the paper materials, cutting scissors and other accessories you need for design. Book covers protect books from harsh conditions. If you’re a book lover like me, you’ll understand the importance of a nice book cover. So, why not make one? Get creative, either use paper or fabric to make it happen. 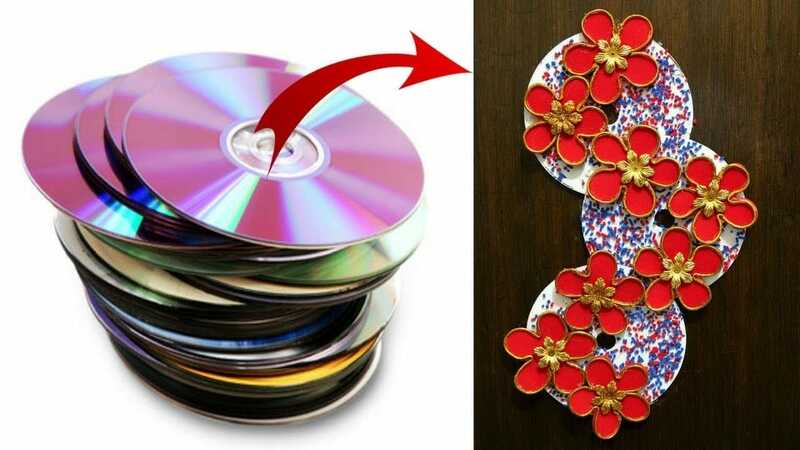 There are several decoration item ideas you can make with old CDs you find and sell. From wall hangings to chandeliers. Get creative, get inspired and use these cheap plastic materials to make something truly amazing.